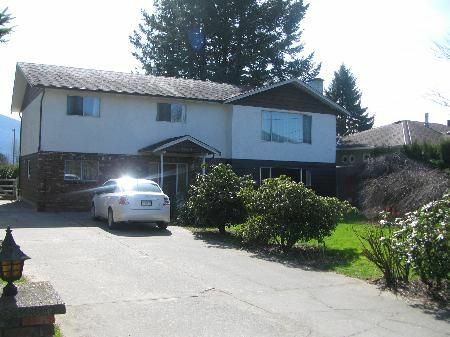 This 5 bedroom, 2 1/2 bathroom home is located on 1 acre in Greendale just west of Sumas Prairie Rd. Home includes 5 appliances and has a woodstove in the recreation room. Fenced back yard and a separate fenced area for garden or dog. There is a 24' x 40' garage/shop with power, heat and water and a shed and playhouse. Municipal water at property line.